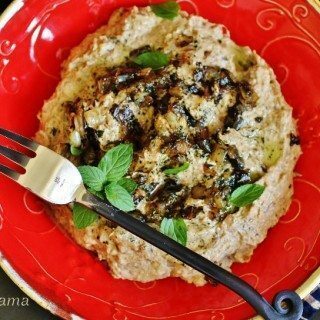 These recipes have been translated from Persian to English from Persian Mama blog and other blogs with their prior knowledge and permission. Please put the you receipt in Persian version too. 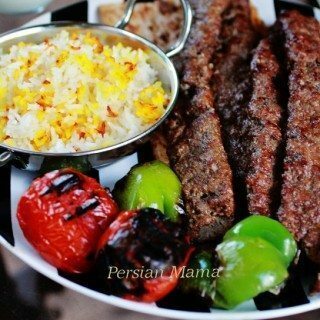 Leyla jan, at this time it is not possible to write the Persian translation of the recipes. I don’t type with Farsi alphabet, and I don’t have the means to find adequate translation for the recipes at this point. I have tried using ( https://translate.google.com/) but there are a lot of mistakes in the translation. 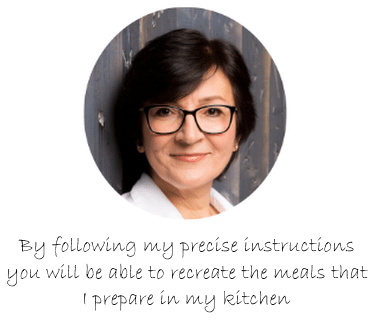 If you have a special recipe in mind, please e-mail me at homa@persianmama.com with your questions and I will do my best to help you. Leyla jan, we have just added two Farsi translations please check them out. Happy Nowruz. Dear Reza welcome! So happy to have you visiting my blog. 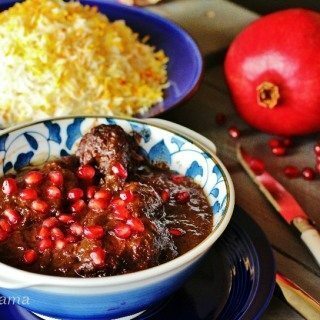 I believe the “How To” page on my blog will give you a lot of basic information about Persian cooking. The recipes have step by step pictures and are easy to follow. I am always here to answer any questions you might have. Thank you for your comment! Welcome to my website. I kind of remember the cookies that you are describing from when I was growing up in Iran. I don’t have the recipe but I will investigate and if I find it, I will post it for you. Thank you so much for visiting and commenting.